Additionally, an operator does not require a license to provide advice to others in relation to digital currencies, or to arrange for others to buy and sell them. ASIC’s comments are contained within a 32-page submission (download the pdf here) to the ongoing Australian Senate inquiry into digital currency. 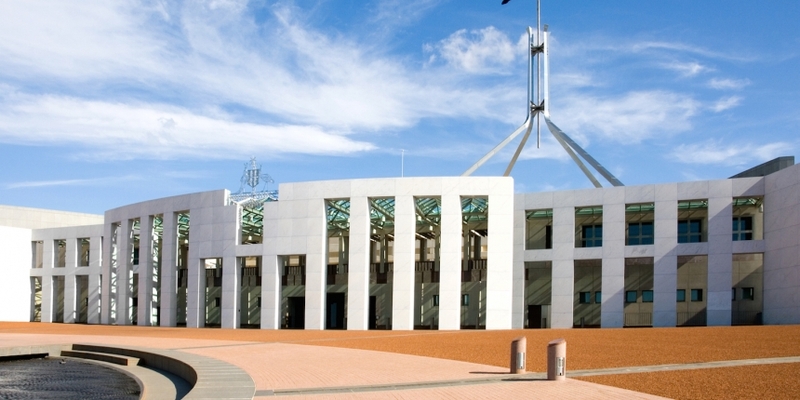 Like the Australian Tax Office’s ruling in August, ASIC’s submission is regarded as temporary until such time as the federal government is able to clarify the issue with formal legislation. The commission is Australia’s principle corporate regulator, tasked with protecting the interests of investors and financial consumers. While, on the surface, this news might be cause of excitement to some in the bitcoin space, in reality the exact nature of a digital currency’s business will determine whether licences are required. Businesses connecting digital currencies to the fiat world, or other legally defined financial products, will still require market or financial services licences. The submission itself says: “If there is a delay between the entry of the agreement to sell and the delivery of the digital currency, the contract may be a derivative and the financial services and financial markets regimes would apply in the normal way”. Additionally, under a section titled ‘Facilities that May Be Financial Products’, the paper refers to payment processors exchanging digital currencies for ‘monetary value’. Facilitation of such ‘non-cash’ payments may still require a financial services license. ASIC singles out two prominent Australian bitcoin companies – CoinJar and Living Room of Satoshi – as examples of such services. In particular, it referred to CoinJar’s ‘Swipe’ debit card system, with which customers can fund a dollar account directly from their bitcoin balance, using CoinJar’s exchange, and then use the card like a traditional debit card. Living Room of Satoshi, which processes bill payments via Australia’s national electronic BPAY network, reopened just this week after shutting down in October due to tax issues. Founder Daniel Alexiuc told CoinDesk his company has been engaging with ASIC’s legal team, and that he was please it could be involved in shaping regulation for the future of bitcoin in Australia. In a market dominated by incumbent players, Alexiuc added, he is hopeful regulators will avoid making licensing rules so onerous they prevent startups and new players from entering the space. ASIC said it had also received an application for a financial services license from a bitcoin trading platform for its bitcoin escrow service (though not the exchange itself). After deliberating, the regulator said the bitcoin escrow service may be technically a financial product, but eventually decided that it was not, and would not be subject to the financial services regulatory regime. The commission further explained that this was because the service is a minor part of a wider unregulated business, and that requiring a license may lead consumers to assume the entire business was ASIC regulated. The ASIC submission is one of 44 to date from various stakeholders in Australian business and economy. As well as individuals and bitcoin companies, this list has included industry groups like the Australian Payments Clearing Association (APCA) and regulatory/enforcement bodies like Australian Federal Police, the Australian Taxation Office and the department of the Attorney-General.